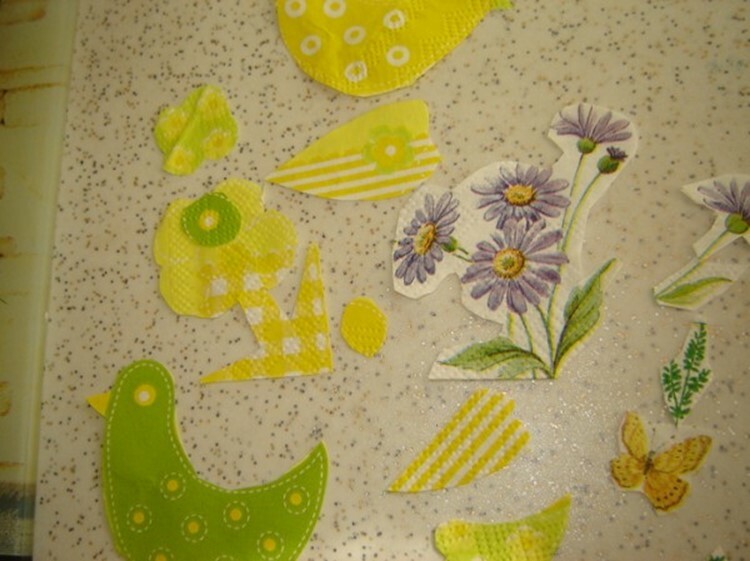 Decoupage technique is both elegant and simple craft. 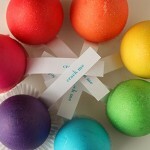 Children will be delighted with these Easter crafts. 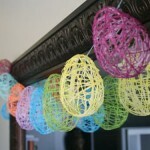 For a beautiful decoration of eggs will not require a lot of effort, but the result will delight kids and parents. Cut favourite parts of the images. The patterns should not be too large. Carefully separate the thin layer with a pattern. 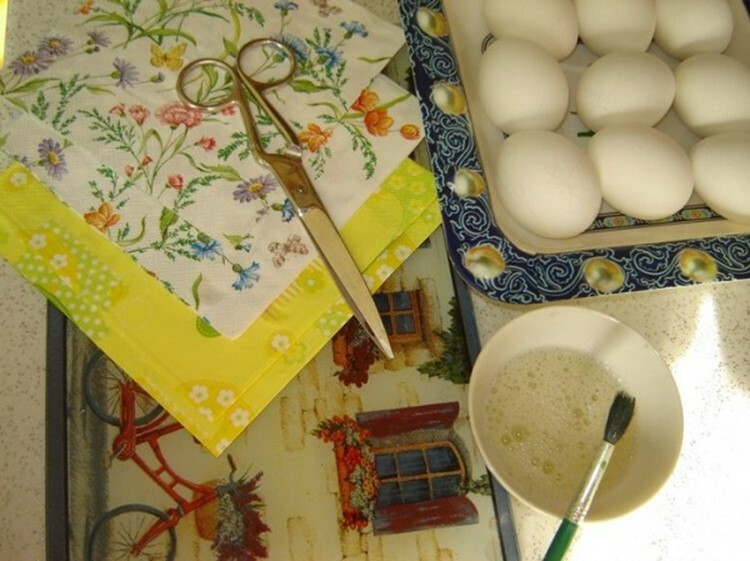 For coloring Easter eggs in decoupage technique we will use egg whites instead of glue. 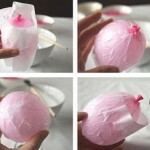 Take egg white and spread it over the surface of the shell. 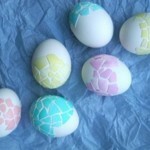 Now placed on the egg surface layer with the pattern. Use brush carefully, so that the picture is smooth. 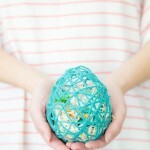 Thus, glued over the whole egg. Ready! 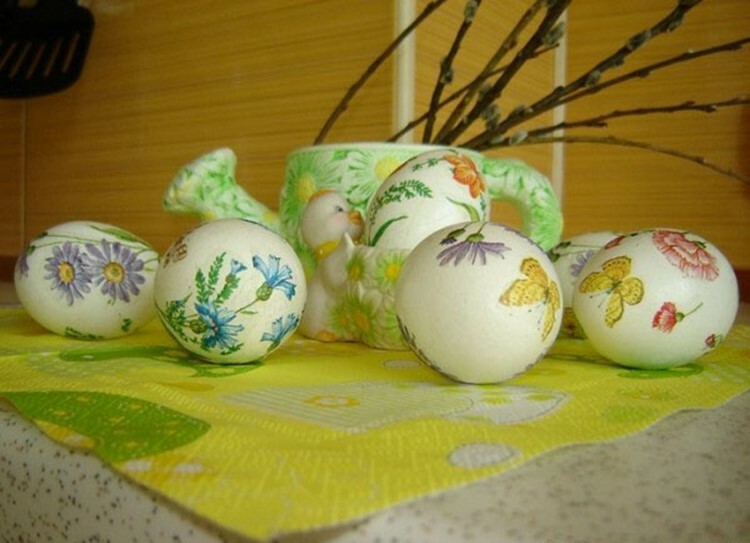 We had a very nice and neat Easter eggs. Kids will be delighted!